Easily identify equipment, piping systems and more with blank equipment tungsten nameplate. Labeling and identifying equipment with nameplates will help you to customize how and what you label so you can stay consistent with your current workplace organization or start a new process altogether. 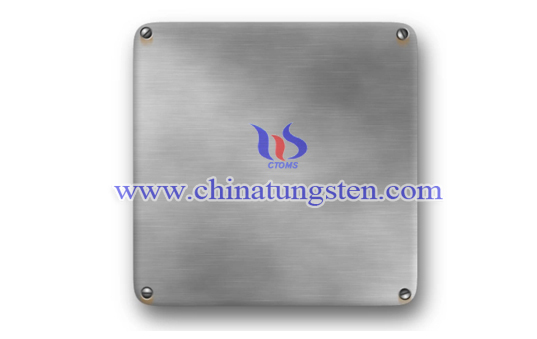 Blank equipment tungsten nameplate has no any numbers, letters, logos or other patterns on the surface so that different users can design their styles to meet different requirements. We can provide a range of blank equipment nameplates including blank tungsten plates, large blank tungsten plates and more. Now you can get the exact size and color nameplate you want to best suit your asset management needs. 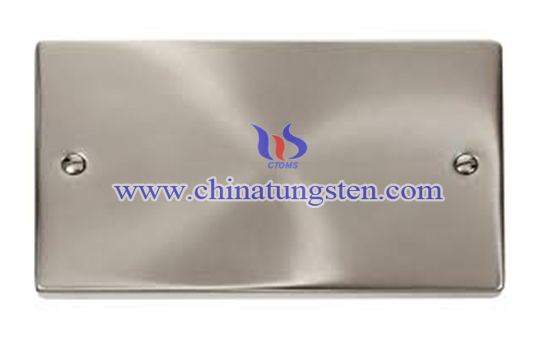 If you have any interest in blank equipment tungsten nameplate, please feel free to contact us by email: sales@chinatungsten.com sales@xiamentungsten.com or by telephone:0086 592 5129696.